The studio will be closed from Monday, December 24, 2018-Tuesday, January 1, 2019. 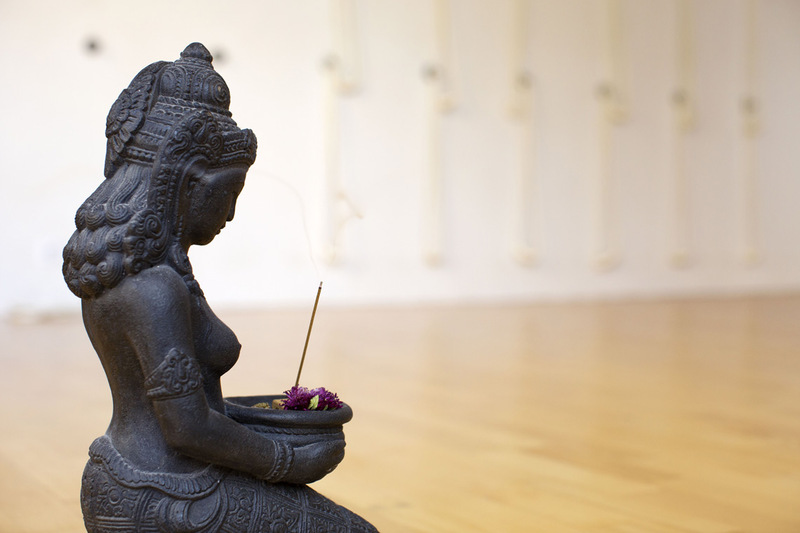 Katrin’s Friday evening class on December 21 and Ulrike’s Sunday evening class on December 23 will all be canceled. We wish everyone happy holidays and all the best in the new year!